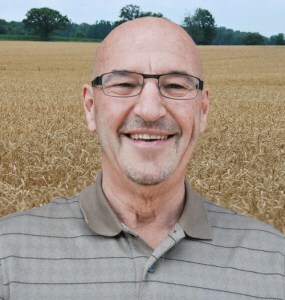 Weekly commentary is written by Marty Hibbs, Grain Farmers of Ontario. All of these reports include a weekly Ontario Wheat Market Commentary for the current season. Ontario Corn and Soybean Commentaries are also included; reflecting the overall Grain Farmers of Ontario perspective.